10 x 60 minute sessions of one-on-one mentoring with me, Gary Ryan, founder of Organisations That Matter, expert facilitator, author and executive coach. 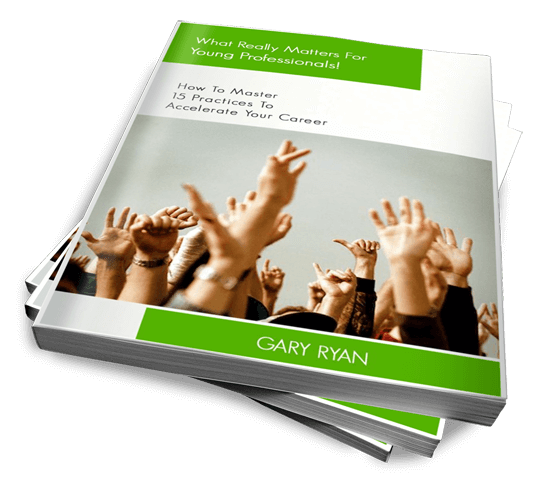 Both ebook and hard copy versions of Gary’s book What Really Matters For Young Professionals! 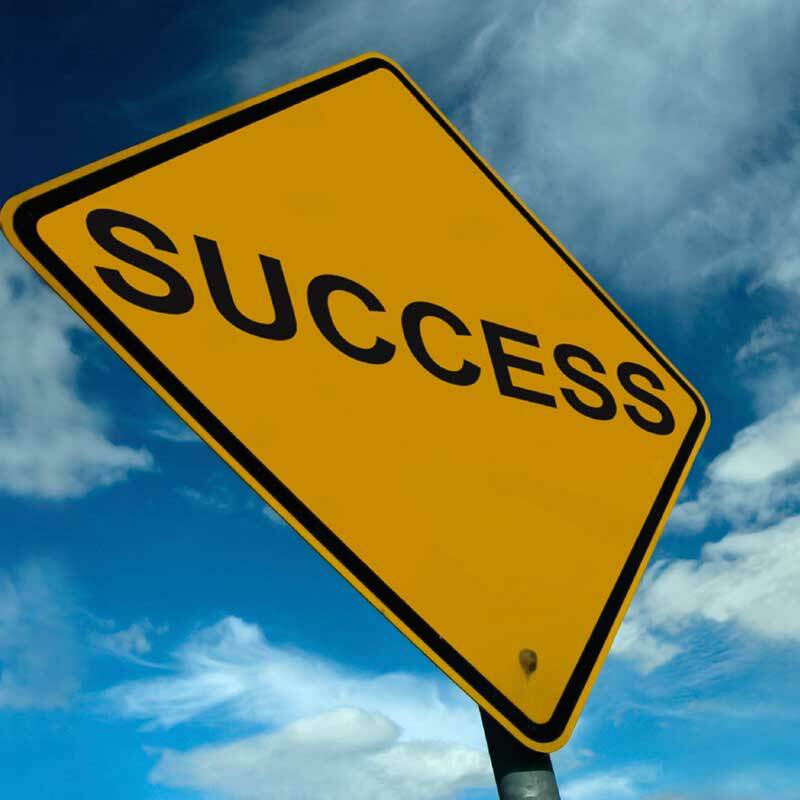 Identifying the success you desire for your career and/or your life is one thing, managing the various hurdles and interruptions that life puts in your way is another. Imagine for a moment what life would be like if your biggest frustrations and concerns were no longer present in your life. Seriously, what would that feel like? What would it be like if you were truly living the life you desire? Have you given yourself enough freedom to know exactly what your answer to that question is?